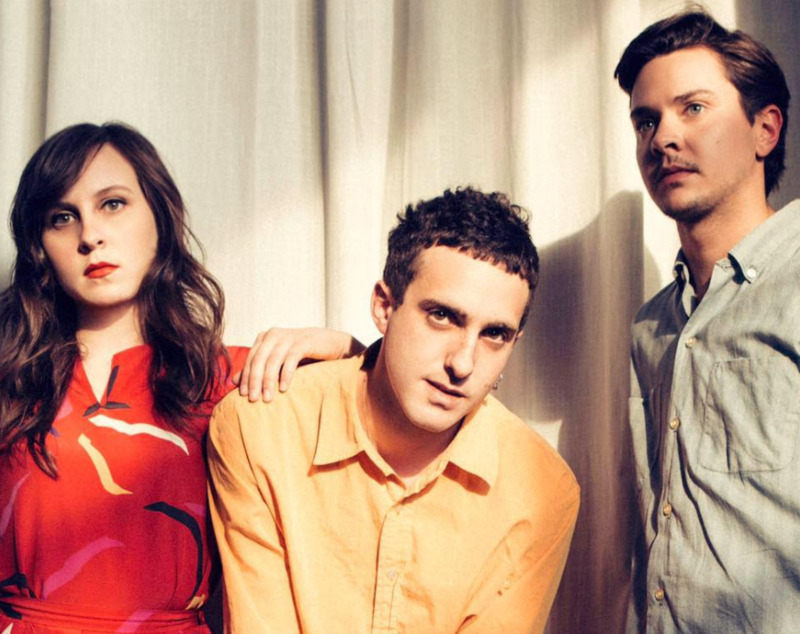 Flasher have announced plans to tour the UK in November. The Washington, D.C. post-punk trio will call in Cardiff, Sheffield, Leeds, Glasgow, Manchester, Brighton and London, where they'll play the Lexington. Tickets go on general sale at 10am on June 15. The announcement follows the recent release of their debut album, 'Constant Image', which arrived last week through Domino. Head here to read our review. 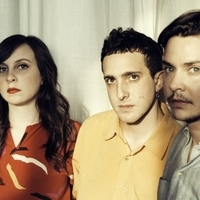 Click here to compare & buy Flasher Tickets at Stereoboard.com. Photo: Amy Breesman Flasher have posted a video for Who's Got Time?. Photo: Jen Dessinger Flasher have a couple of things in common with the cryptocurrency Bitcoin. Firstly, the band don’t have a defined centre, with no traditional ‘leader’ and the trio sharing vocal duties. They’re also part of an inchoate wave of contrarians kicking hard against the entrenched political systems that define their home city, Washington, D.C..
Flasher Unveil New Track Who's Got Time? Photo: Jen Dessinger Flasher have unveiled a new track.